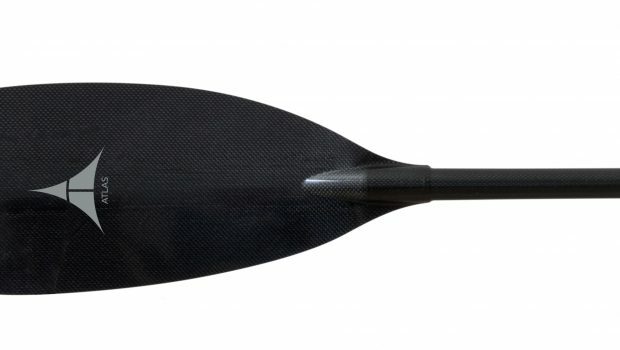 The Atlas Carbon is the ultimate high angle paddle for the aggressive touring paddler. 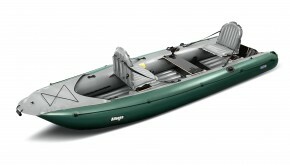 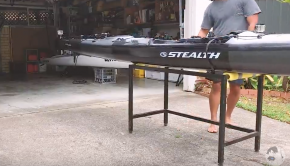 Lightweight, versatile, powerful and efficient, the Atlas achieves the balance needed in the most demanding water environments. 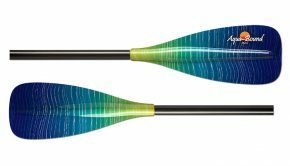 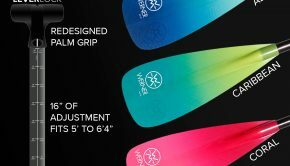 A carbon-reinforced layup guarantees strength and agility, and the addition of abrasion-resistant edges ensures that the potential energy of the paddle won’t get lost to wear.